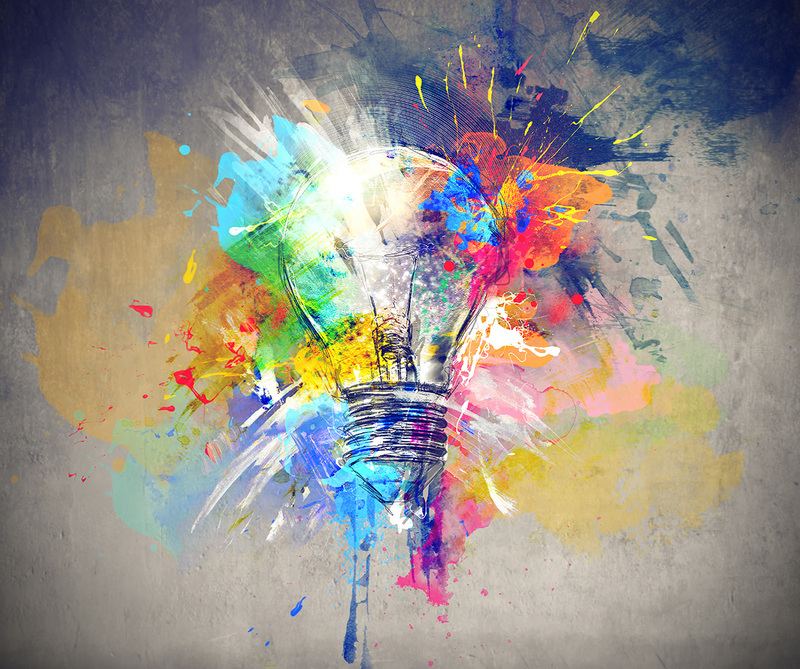 What made me think about creativity in business is a recent interview with Phil Thomas, CEO of the remarkable UK events company Ascential Events. The biggest event Phil manages is the Cannes Lions International Festival of Creativity, formerly simply known as the Cannes Lions, a marketing festival that hands out awards, mainly for advertising creativity. My fellow Toaster Kim Browne and I know Phil from our days in the magazine world. We were privileged that he served on our board and we spent many entertaining and interesting hours in his company. As a student of art and a knowledgeable thinker about popular culture (amongst many other fascinating jobs he was editor of Empire, the movie magazine), when Phil took over as CEO of the Cannes Lions, he steered the event towards its current positioning as a creative festival. He moved the Cannes Lions away from a narrow focus on advertising creativity only, to creativity in business. As evidence of a much broader view of creativity than advertising only, this year’s speakers included American fashion designer Alexander Wang, music company whizz Alex da Kid, actor Alicia Silverstone, entertainment and media expert Amaechi Uzoigwe, Amina Mohammed, Deputy Secretary-General of the United Nations and Dr Beau Lotto, founder of the Lab of Misfits, the world’s first neuro-design studio. There were some advertising types as well. In future, Phil says, they want to attract an increasing number of business leaders who are there to absorb and learn about creativity in a general business sense, not simply to mingle with others in advertising. China is a country that increasingly values the positive impact of business creativity and expectations are that visitors from this country will steadily increase. Thinking about creativity reminded me again of something a current client of The Toast, a top business leader often says: Scarcity is what drives value. Quality is scarce, therefore, if you’ve invested in quality, you’ll be OK, whatever the market turmoils of the day. This means things of value are naturally scarce. Creativity in business is one of these things. There are lots of reasons for the scarcity of creativity. By definition a creative solution is something not done before, which takes another creative mind to appreciate. Dull companies lacking creativity probably have oppressive cultures that promote sameness and scorns anything new and different. It’s much easier not to try anything new, as the naysayers are many. We all do it. Just get it done, don’t rock the boat, let’s just do what we did before, it worked the previous time, didn’t it? So the challenge is to inculcate a culture of creativity and to work with individuals and companies who can positively contribute to creative solutions and different thinking. In this way creativity is a competitive edge. I reckon one of the reasons for the companies Elon Musk is involved in to have such lofty valuations has nothing to do with rational dollars and cents. People want to own a piece of him, because his ideas are so amazingly creative. Solar panels disguised as roof tiles, hyperloops, going to Mars, thinking about how to think about the future.